@qu:With each chapter there are well chosen exercises (with answers). I found very few typographical errors. The book is both readable and a work of reference. 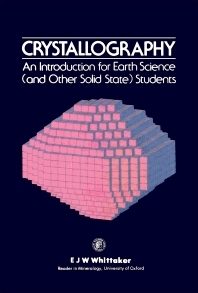 I recommend it to anyone teaching crystallography and even trying to make pupils familiar with thinking in three dimensions.